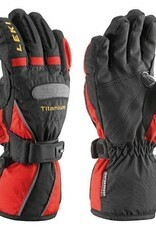 The LEKI racing glove for tomorrow's champions. 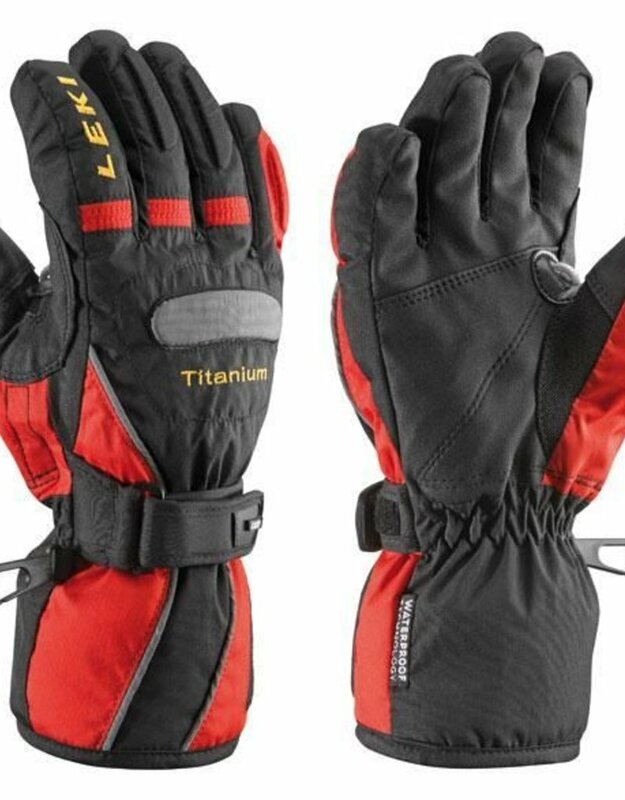 Equipped with the best materials original LEKI World Cup racing glove construction including, soft goatskin leather, soft fleece lining, hard knuckle protection and Trigger S System. The integrated Trigger S system gives you the choice of either clicking directly into the Trigger S grip of LEKI Racing Poles for top performance, or simply use the gloves with conventional poles.